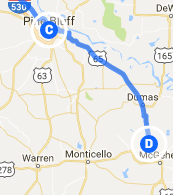 Trip Log – Day 377 – Pine Bluff AR to Tillar AR | How Will We Live Tomorrow? I spent my day amidst the ghosts of the Arkansas Delta. 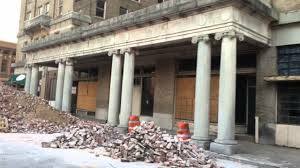 In the grey and featureless morning I rolled through the empty streets of downtown Pine Bluff; blocks of deserted buildings, some turned to rubble. Streets that once teemed with life now barricaded against det ritus spilling onto the pavement. Dark men wander the edges, adrift in a world that’s moved out to the highway. A light wind guided me south along Highway 65. By noon the clouds shifted and the sun shone. Trucks roared by me. Black men and women waved from sagging porches and dusty side roads in Varner and Gould and Pickens. There was a time when the Delta was the richest part of Arkansas. A farm would support twenty, forty families. I met a farmer’s wife whose husband now cultivates 3800 acres with four hands. The rest have moved on or live on the generosity of the state, which is either too grand or too meager depending on whether you’re paying those taxes or receiving those benefits. Every white person I met told me they’re open minded and then complained about lazy Negroes. Highway signs denote the Trail of Tears Route. I hear the spirits of Cherokee and Seminole wail as they trudge north and west, opposite direction of the path I’m traveling toward their ancestral home. 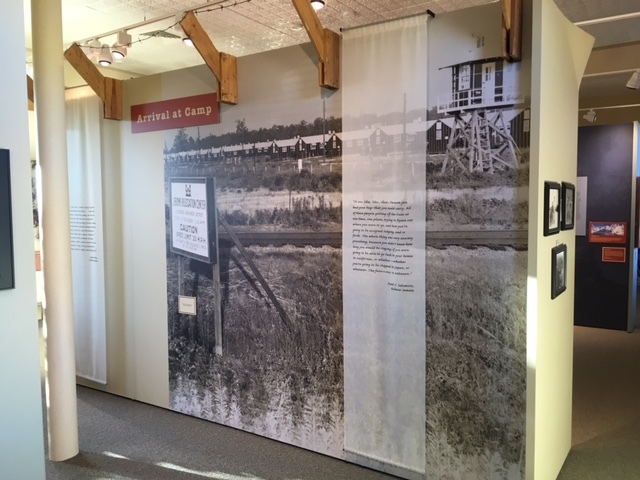 Two Japanese-American Internment camps were built near McGehee during World War II, a railroad town now past its peak. After many years and considerable local resentment, the old train depot has been turned into a museum. I toured the exhibits alone. A crusty curator with a liberal tongue warned me it could happen again; that some visitors clamor to reopen the camps for Muslims. But the camps are long gone. 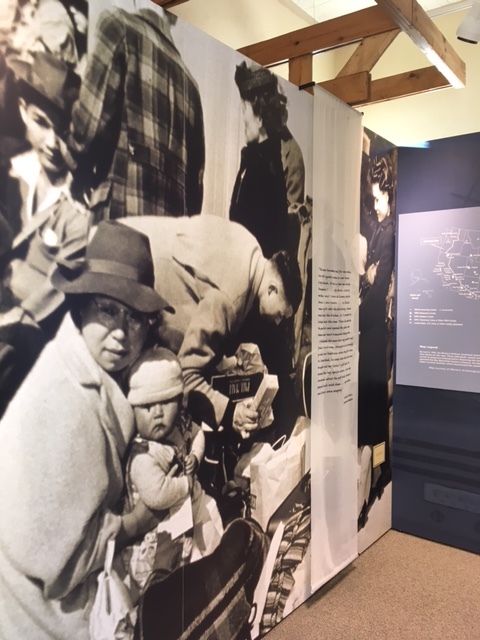 Two small cities that housed over 16,000 Japanese between 1942 ad 1944 emerged with wartime zeal and disappeared just as fast, save a trio of commemorative stone memorials. The barracks were sold off and used as farm buildings. Only one family remained in Arkansas. They knew they were not wanted. 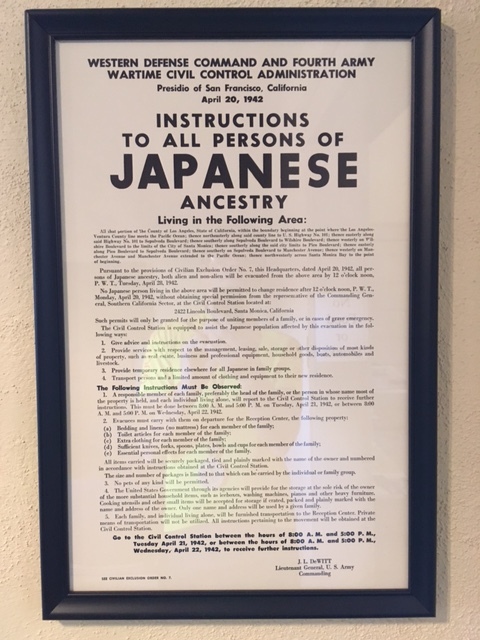 Today, Japanese-Americans from all over the world visit to honor ancestor’s who quietly submitted to a government that stole their rights and imprisoned them for no valid reason. 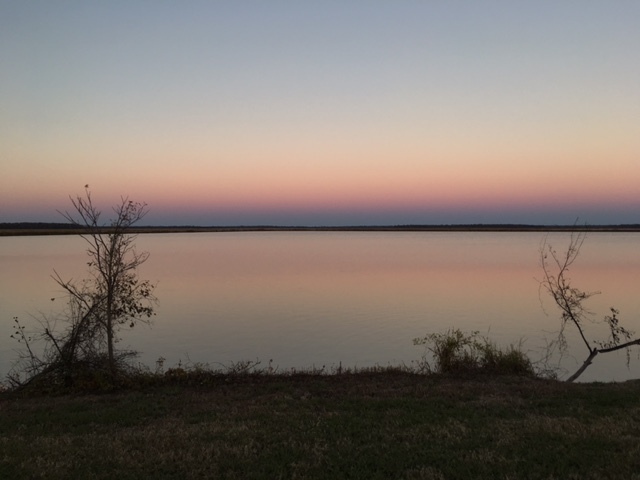 The Arkansas Delta is full of ghosts. Of natives shuttled through here when they impeded progress’ path, of citizens impounded here because of their origin, of cities left to decay after those of us who can, move on. Will we listen to the stories these empty places tell? Will we do the right thing: honor our heritage, atone for our mistakes, and bring our physical cities back to life? Or will we ignore the cries of history, abandon our heritage, and maybe even reconstruct the camps? This entry was posted in Bicycle Trip Log and tagged Japanese-American Internment Camp, McGehee AR, Pine Bluff AR, Tillar AR, Trail of Tears. Bookmark the permalink.